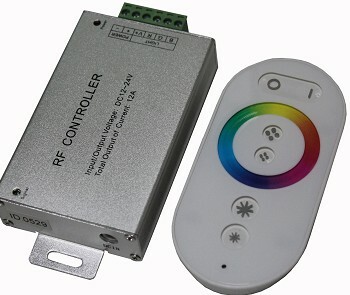 LED controller is a universal RGB controller for entire color changing, which adopted the most advanced PWM (Pulse-Width Modulation) controlling technology at present. 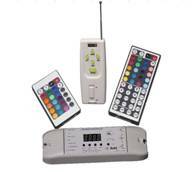 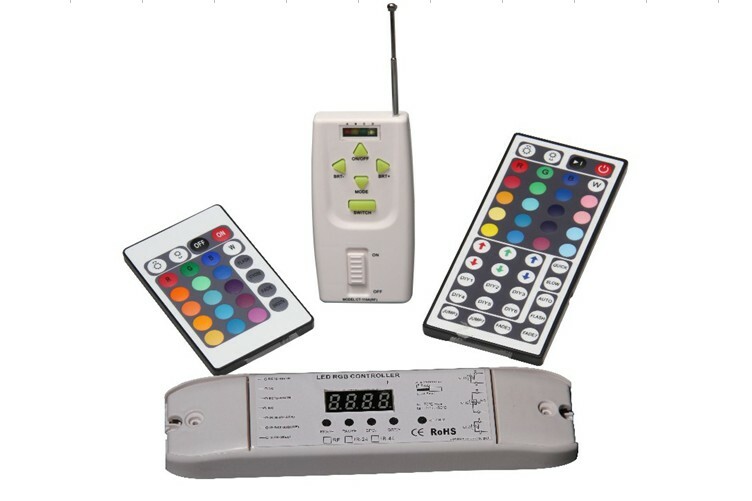 ABS engineering plastic panel with touch function button and exquisite appearance. 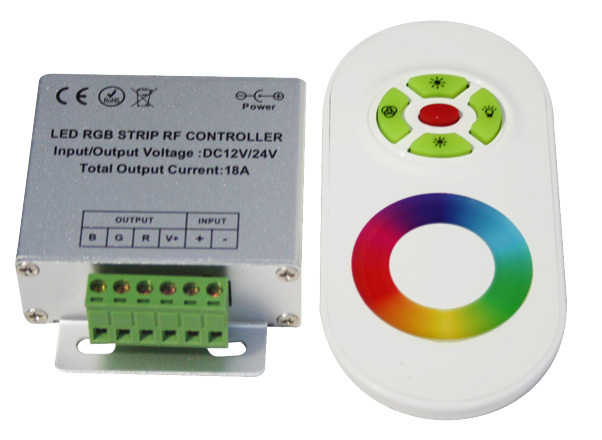 It can control all 4-pin 3-loop (common anode) LED RGB full color lights such as LED module, LED strip, LED SMD tape, and high power LED projector, wall-washer, flood light, underwater lamp etc.